Informed, engaging writing and copywriting on music, arts, culture and travel by established journalist. Feature interviews a speciality. Books, broadcasting, lecturing, hosting… If you want the best, look no further. Australian-born, London-based, I am the jazz critic, and a world music critic, for the London Evening Standard and write for major newspapers and online platforms in the UK and Australia. 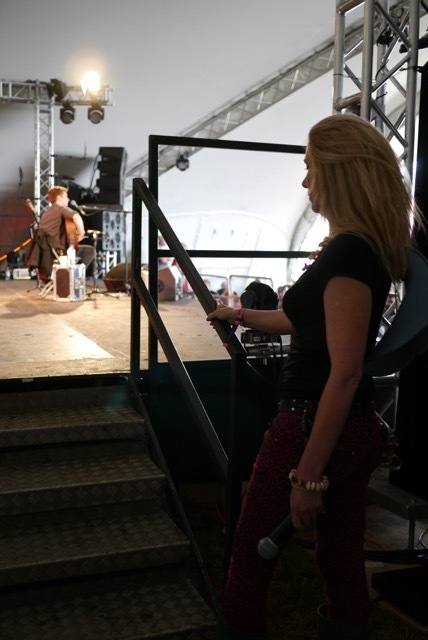 I’m also a compere at WOMAD, a contributing editor of Songlines magazine, a reporter for the likes of Sophisticated Traveller and a writer of books, press releases and programme notes. I have written tourist board brochures and snappy copy for a range of clients including luxury brands. 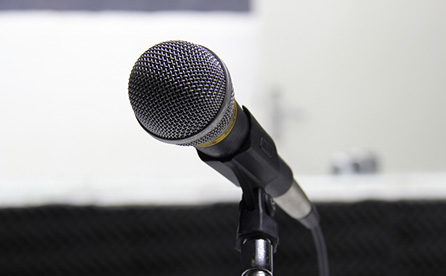 Sometimes I give lectures, and go on BBC Radio. Before all this I did a postgraduate degree in anthropology. I’ve just completed a Masters degree in Global Creative and Cultural Industries (Distinction) at SOAS, University of London. I’ve been the jazz critic for the London Evening Standard since 2014, and one of that newspaper’s two world music critics for over a decade. Click below to see some of my reviews and interviews. I’m a contributing editor of the respected world music magazine Songlines, a longtime scribe for Jazzwise and for Australia I write about music and the arts in The Australian, Sydney Morning Herald, The Age and their various weekend supplements. 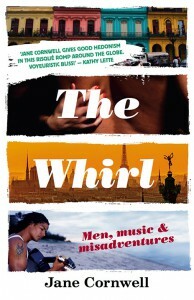 A fearless and funny quest for love, connection and a faithful man who can dance, The Whirl is also one woman’s journey through music and subcultures. 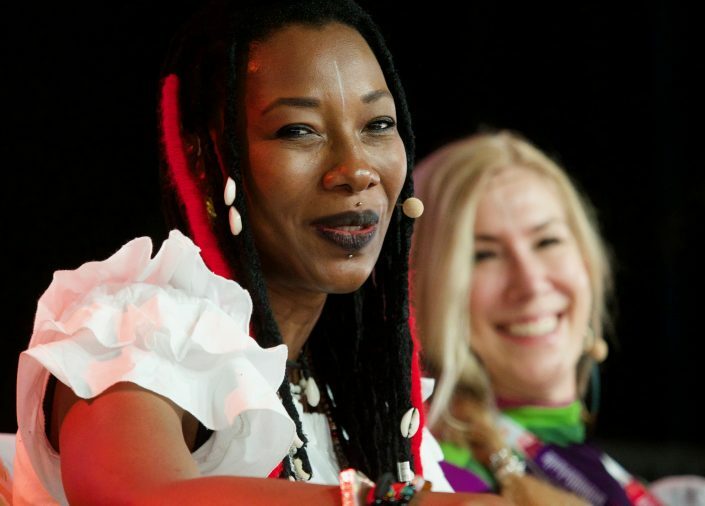 From acid house raves in London to salsa in Cuba, from reggae to pan pipes, Sufi trance to Womad, it’s a peek into other ways of being and a tribute to music’s power to heal, inspire and transport. I’m regularly invited onto radio programmes to discuss the latest CD releases, review books, or chat about music, arts and travel. In the past I’ve appeared on BBC Radio 3, Jazz FM, ABC National, Live TV and many other radio and TV stations. 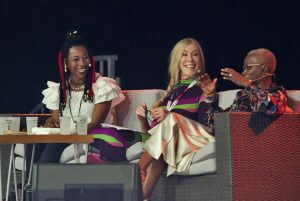 Whether it’s chairing panel talks, interviewing artists onstage, compering events, doing lectures in travel and music journalism or public speaking, I aim to keep things relaxed, fun and informative. Want me to programme an event? Teach some PR skills? Hold a creative writing workshop? The Great Tamer – dance? performance? visual art?